What a joy it is for us to be joining the teaching team at Solid Rock Communithy Church in Covington, Washington. Dave & Cathy McBroom have prayerfully paved the way for this opportunity, and we are incredibly blessed to serve alongside of them. 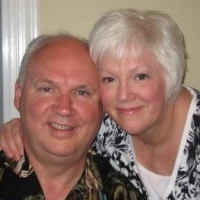 Les will be ministering about six times a year.